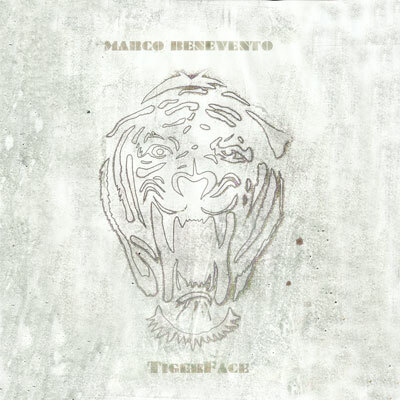 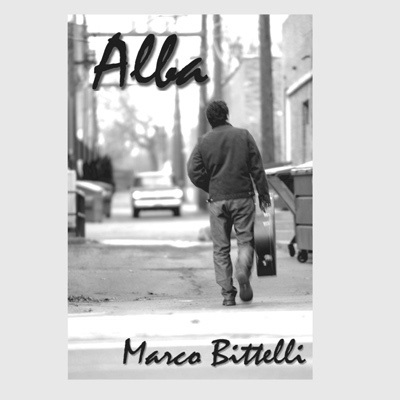 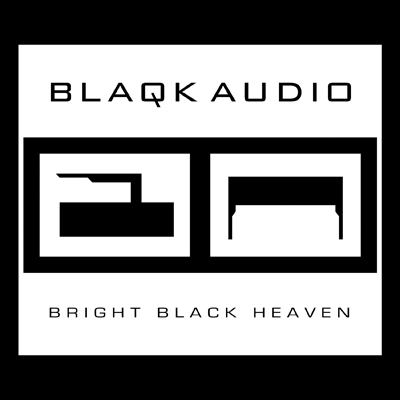 Alba is Italian jazz guitarist Marco Bittelli's second CD of all original jazz compositions. This work is rooted in rhythms of the Mediterranean, his home, but also finds inspiration in the rich cultural mix of Latin America and its European immigrants. 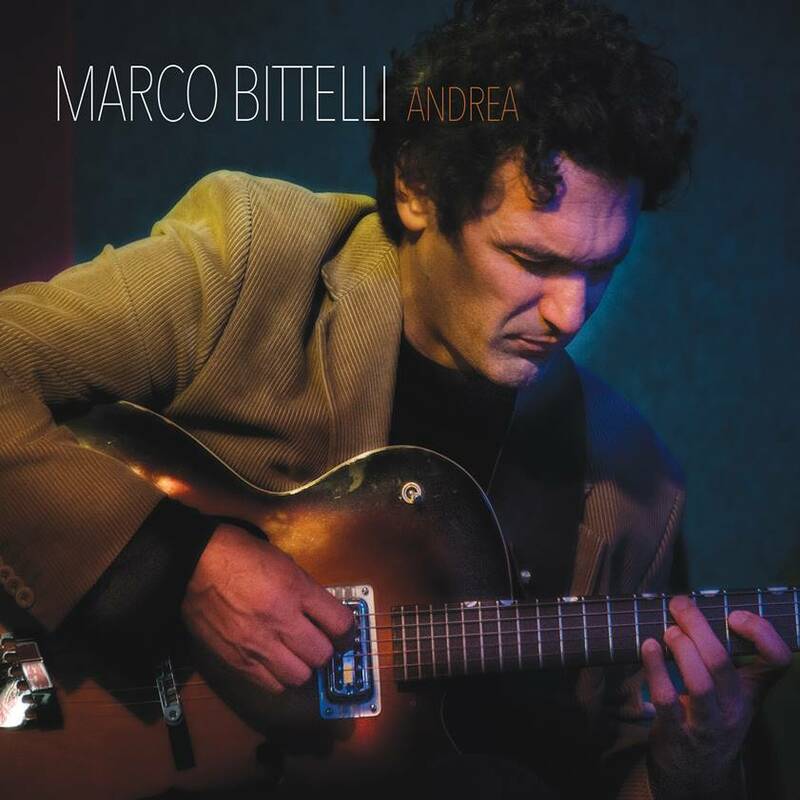 The tunes were performed and recorded in the USA, where Bittelli continues to play, perform and compose.